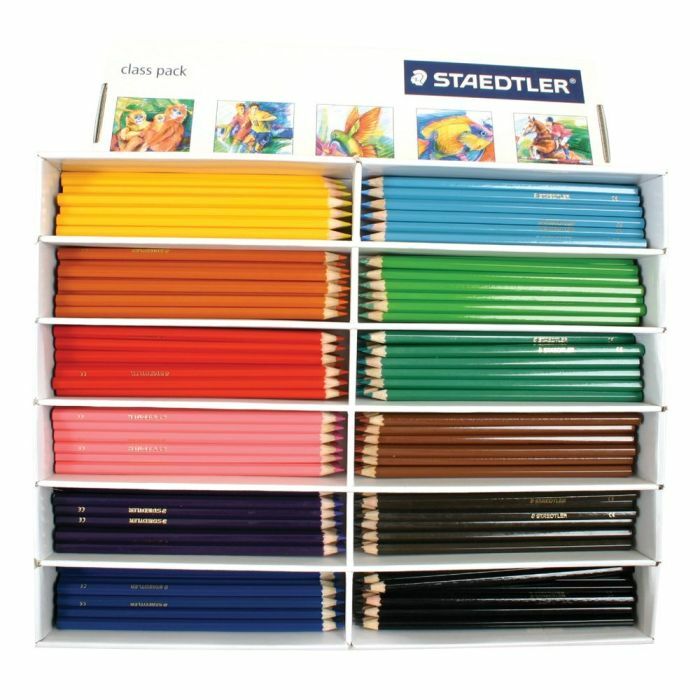 Available in class pack sizes of 288 coloured pencils. 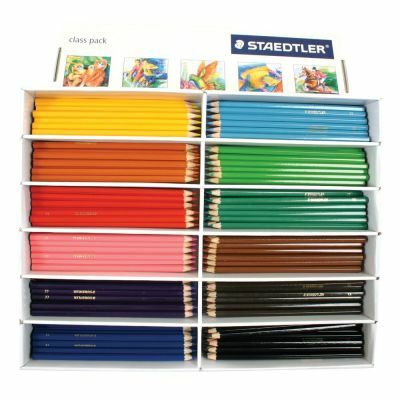 These are the perfect classroom accessory to have, essential during colouring and drawing activities among younger years. They are produced from renewable timber sources to make them environmentally friendly! Handily stored in a resealable box to allow tidy storage when not in use. Get 12 assorted colours per pack.